17. 1-17                08 Jun 05   Zap It! 23. 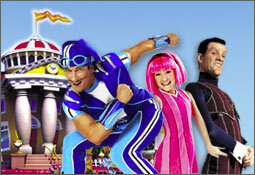 1-23                03 Aug 05   Sportacus Who? 57. 3-5                 24 Jun 13   Who's Who?